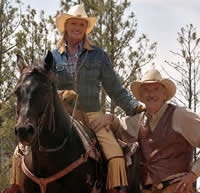 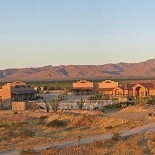 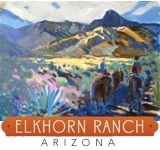 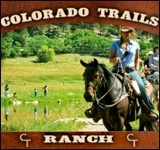 Situated next to a parcel of federal land that covers roughly 300,000 acres, their horseback riding options are quite unique and varied. 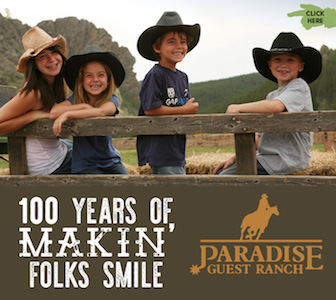 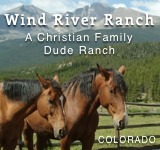 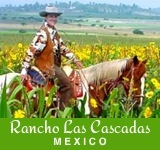 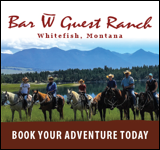 The ranch has an ideal family atmosphere that caters to each and every age range. 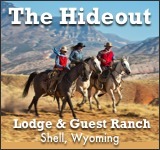 Stagecoach is also unique, in that they’re handicapped accessible. 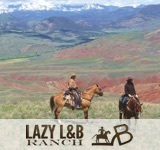 The entire resort is entirely barrier free, and accessible riding equipment is available for those interested in the riding program.